The famed mystic Mount Banahaw that straddles Laguna and Quezon serves as a watershed for the its plains as natural springs and waterfalls flow out from the mountain. Now you too can benefit from its mineral-rich water as the same water source now made available in the market as Banahaw Spring Purified Water. 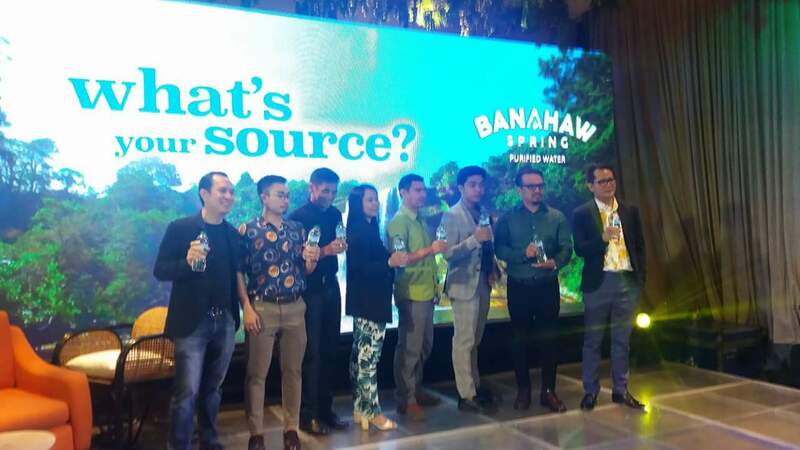 The Filipino-owned company Philippine Bottling Beverage (PBB) officially launched Banahaw Spring Purified Water in a media event on April 16,2018 at the Manila Private House in BGC. Drinking spring water is a good choice because of its health benefits. Natural spring water is known to contain a level of minerals needed by the body. It took three years of research and testing for Banahaw Spring Purified Water to be released to the local market because PBB got only the best European technologies in producing the country's first purified water to have been named after its source. 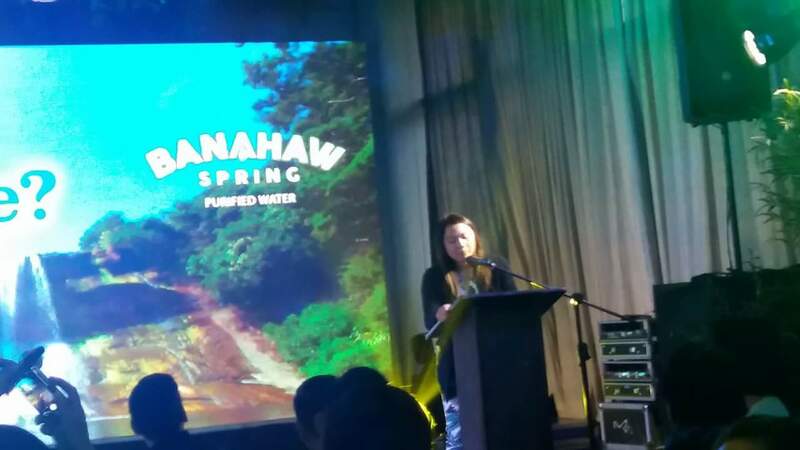 Their fully-automated facility at the foot of Mount Banahaw in San Pablo, Laguna preserves the essential natural qualities of the mountain waTer. As PBB upholds international standards and quality in its production process, it also takes care of the Mount Banahaw rural community by advocating strict compliance to environmental standards in its operation. Lastly, the company boasts that their non-slip, ergonomically-designed water containers are all BPA free, part of their efforts to keep their company environment friendly. 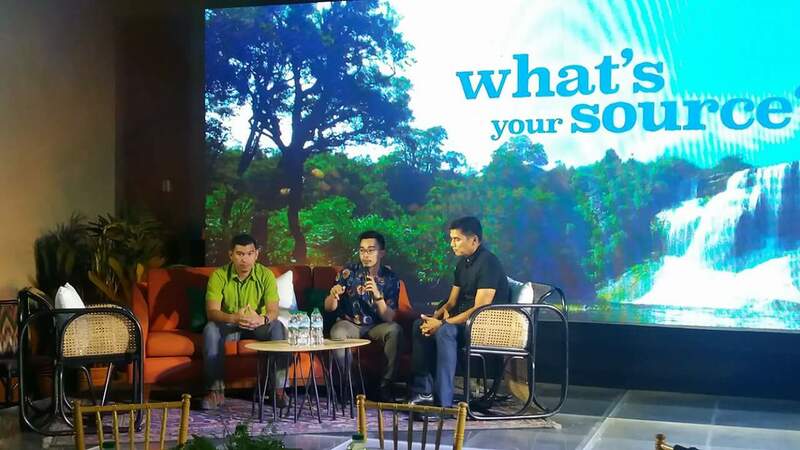 "Water sustainability is the most significant aspect of our business...Beyond careful usage of water, we are putting in place measures that are geared towards protecting forests that nurture groundwater and contribute to the healthy circulation of water in nature," shared Thor Jourdan Mutuc, PBB's Business Development Manager. Banahaw Spring Purified Water is available in 350ml, 500ml, and one liter bottles. 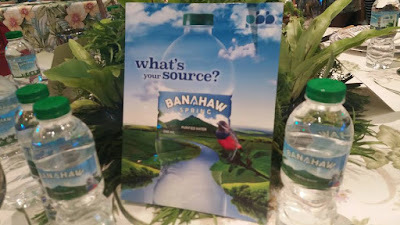 Do visit thepbb.com for more information on Banahaw Spring Purified Water.